2015 was a crazy year. Not only was it the best year for our family but it was a great year to be a Reno Photographer. I had my baby at the end of 2014 and had to navigate the whole having a baby all over again. And I have to say it was the best year! Not only did I get to watch my sweet baby grow, but I also was able to photograph the cutest babies and kids in Reno. I honestly believe that I have the best clients. I love that I get to watch these sweet babies group up, and that I get to meet new ones. 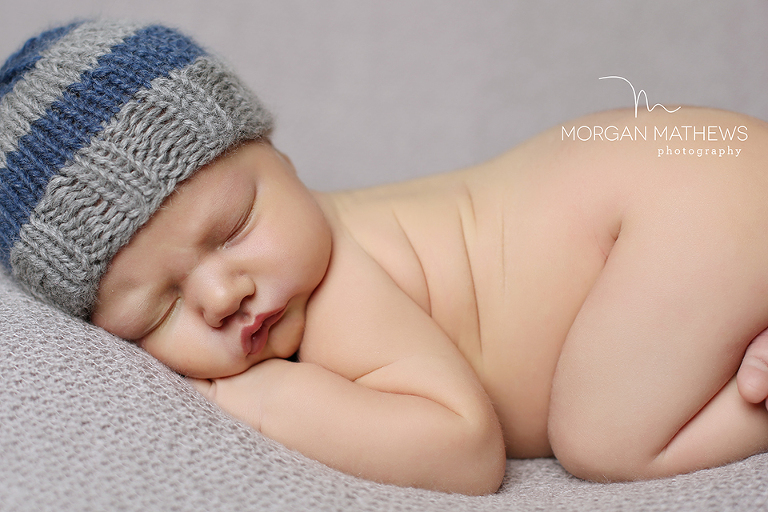 Thank you so much to everyone that trusted me to photograph your newborns, babies, kids, and families! I thought it would be fun to have a little giveaway! I included 1 photo from every session that I photographed. Each photo is numbered. To win you have to have the most amount of comments voting for your photo. Easy Peasy. The winner will get a 16×24 canvas of their favorite picture from their session. Another hope that I have in holding this contest is to show all of my clients and anyone who follows my blog how important it is to print your precious photographs! There is no point in having your baby’s or family photos done if you are not going to print them. I saw a quote the other day that said something to the effect of… The most photographed generation in history will have no photos to show for it. We aren’t printing these precious memories! Overtime CDs and USBs can become corrupt meaning that all of the images on your CDs will be lost. I would be so devastated for every one of my clients if this happened to them. 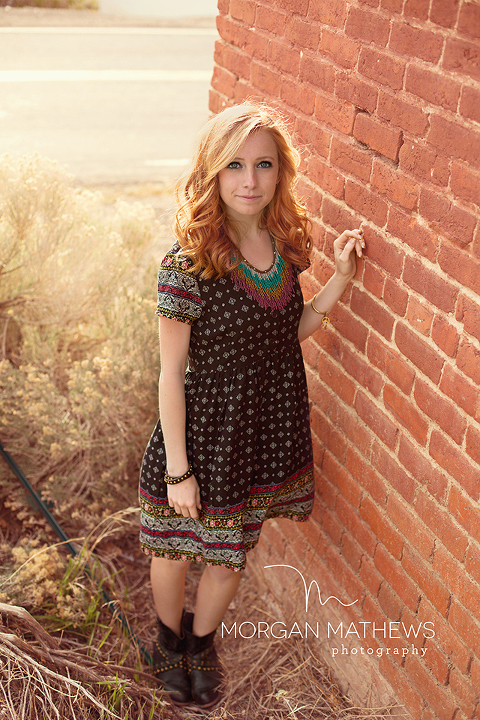 And on a more positive side… printing your pictures is FUN! Especially when they are BIG! 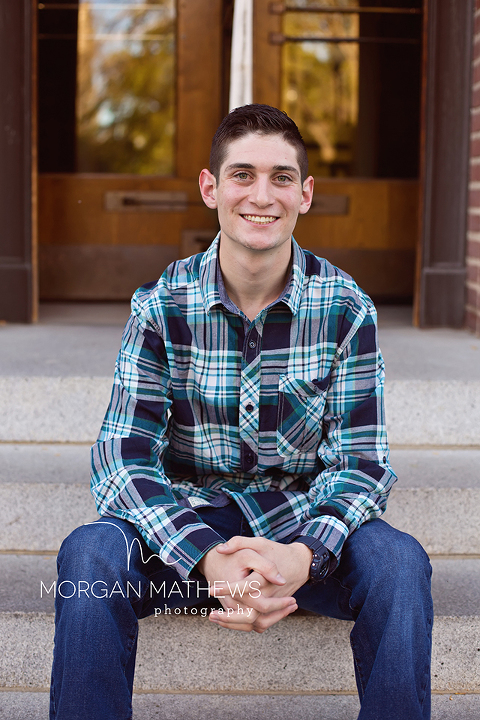 Morgan Mathews Photography specializes in Newborn, Baby, Child, Maternity, Senior and Family Photography in Reno, Nevada and surrounding areas including but not limited to Carson City and Lake Tahoe.